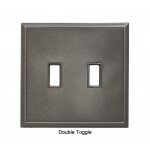 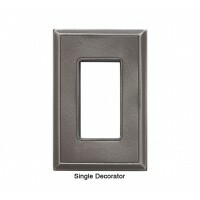 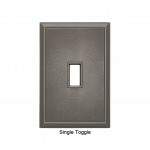 The reflective surface of RQ home’s classic nickel silver wall plates adds a brilliant sparkle to otherwise lackluster electrical outlets and light switches. 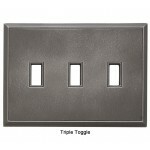 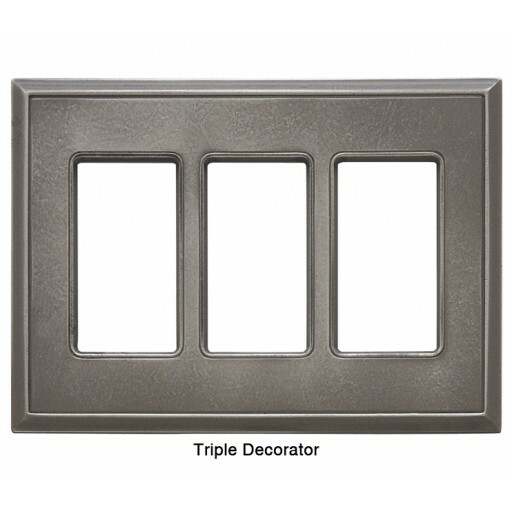 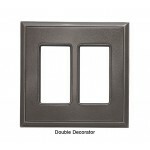 These nickel silver wall plates attach easily using powerful magnets to present a clean surface with no visible screws. Classic Nickel is the metal that reflects everything in the room giving it a universal beauty. 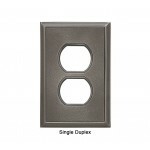 It is reminiscent of both the Art Deco materpieces of the 1920's and the machine age streamlining of the modern world, not to metion the ubiquitous 5-cent piece.